Are you looking to buy a new car? Toyota Prius Alpha 7 seating perhaps? Take a look at the drop in price of a brand new car that has done 7 kms. Sold in the Japan car auctions today. This sold for 2.080 million. It was made 2 months ago and has done 7 kms. It’s new! 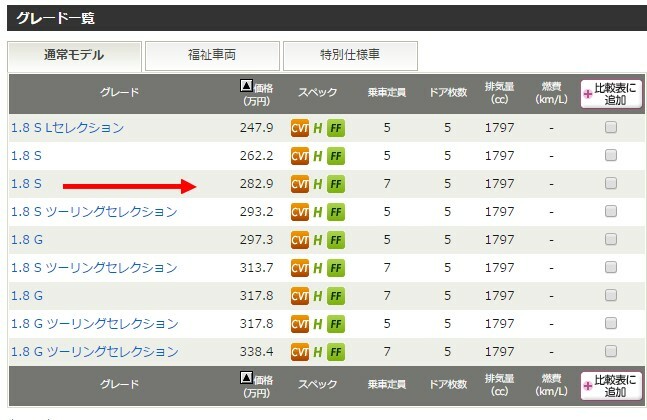 2.829 million yen. That is a saving of over 800,000 yen! Don’t buy from a Toyota car dealer, buy from the Japan car auctions and save huge sums. Previous PostYou’ve got to feel sorry for the owner of this car! 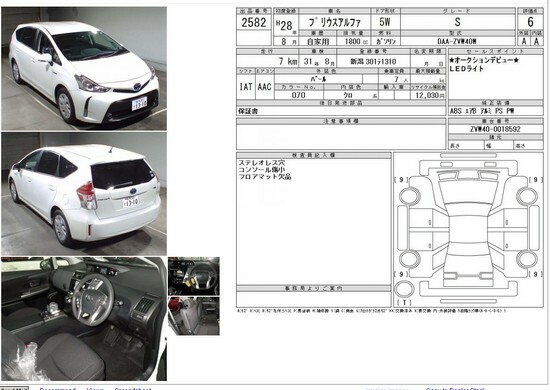 Damaged near new Toyota Vitz in todays Japan car auction.